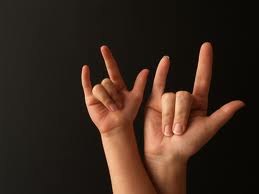 Thank you for liking my post, “DOMESTIC VIOLENCE and THE DEAF COMMUNITY.” I will revisit your blog again. Have a great day! « Get out there and sign!